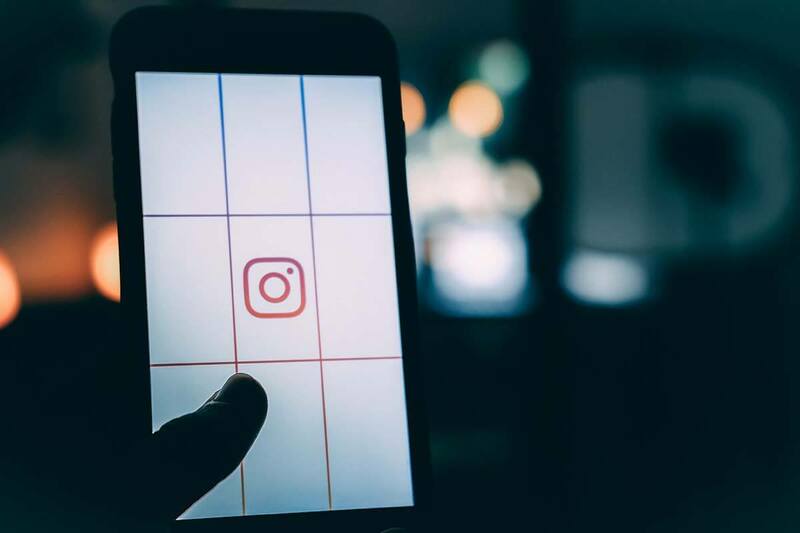 It seems to be such a searched term on Google… “Instagram Hacks”, “How To Grow My Instagram”, “Get More Instagram Likes”, “How to get more followers on Instagram” and so on! But why are we all about the figures? Let’s face it in today’s society we are all about how many likes we get, how many people follow us and so on… The same applies to our business Social Media pages. This is because we are looking for quality over quantity. It is all well and good having thousands of followers but if none of them are engaging or viewing your site does it really matter? So with that little rant out of the way lets see how we can help you grow! Ironic really! There is us moaning about the figures and now we are telling you how to grow your account. With an Estimated 71% of US businesses (alone) using Instagram, its apparent your business should be on it! Below are 10 Tips that will help you become a Social Media Superhero and reach that “Influencer” status! 1 – Enhance Your Bio As If It Were A Tinder Profile! We knew that would catch your eye! It’s true… Your ROI of a good looking feed and Bio is what will set you out from the rest. First things first… Take a look at some of your favourite accounts… How have they set out their Bio? Has it got spaces rather than one beefy paragraph? Have they used Emoji’s? Of course they have! Instagram has made tweaks so now you can use the return key in your keyboard to add a space. However if this doesn’t work on your iPhone then write it up on the Notes app and copy and paste! Keep it short and to the point. No one spends hours reading it, it needs to be bullet point form and to the point! Use visual aids like Emoji’s… It catches your attention and says more quicker than text! Mentions are now available in Bios so use the @ symbol and then their handle. Do not forget your web address! It is claimed that Posts with at least one hashtag in them get 12.6% more engagement than those without! What does that tell you about hashtags?! This is why we always include them when we can. We do not want to spam the market and make it look tacky but those key Hashtags could be make or break of an amazing image and engagement. Research is key when it comes to Hashtags, so firstly see what competitors are using and tweak accordingly. You can also search for the Hashtags using the Explore function in Instagram which will help you see the kind of content being shared for a particular Hashtag. For example you wouldn’t want to share a hashtag that only has one image shared… No ones likely to search for it. Heres a great site for research on hashtags with one we tested… Hashtag Research! 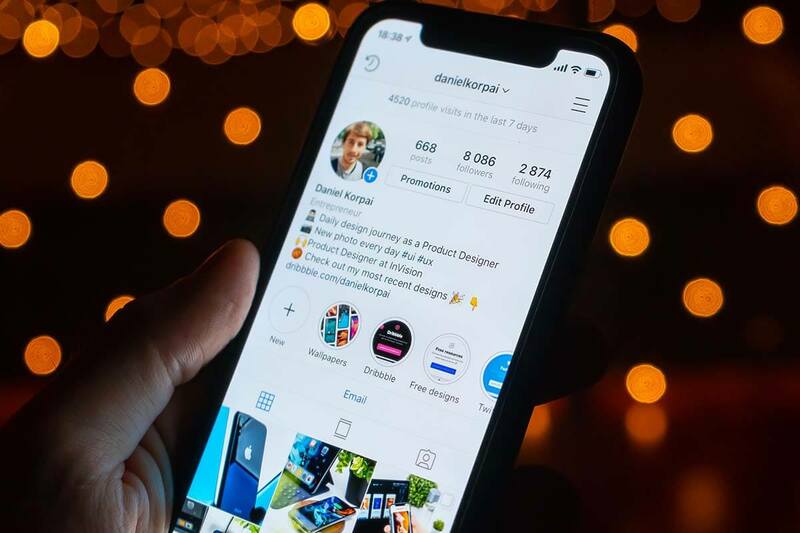 Also did you know that 7 out of 10 Hashtags on Instagram are branded… What does that tell you about businesses and the purpose of creating a unique hashtag for your business for people to share? On a final note, if you are concerned about your hashtags looking spammy add them to your first comment on Instagram. So after you have posted add an additional comment with the hashtags you want to show up for. This way its not visual to begin with but helps you get found for explore terms. The bit that people often miss out on is the Analytics… Yes it may be boring and yes it may be time consuming but without it can you really grow? 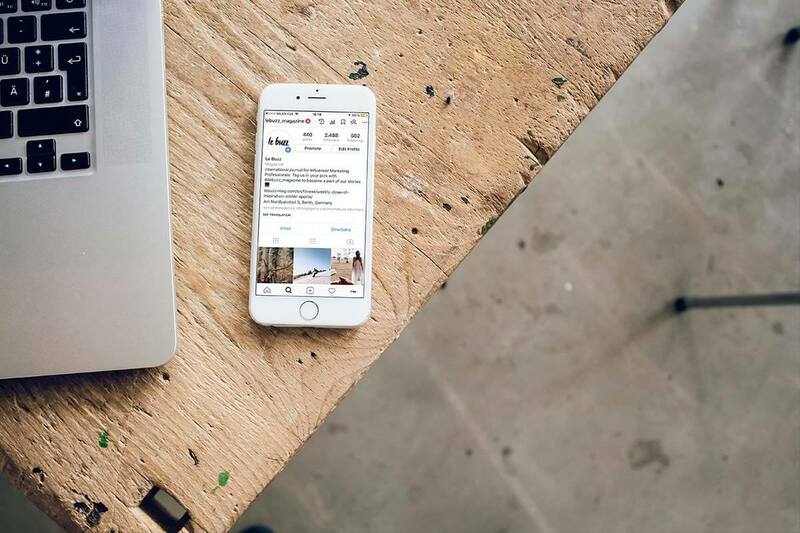 A fact for you… 80% of users follow a business on Instagram. This shows the importance of being on Instagram as a business. It is all well and good having a great business but if your competition is being seen all over Social Media whilst you haven’t even started, are you really going to benefit? This is why business accounts on Instagram are great! You do not only get access to the same features as a standard user but you also get something called Insights. Audience – To show the top locations, age range and various other demographics. One of the key features we love is “Day Of Week”, this allows us the ability to see what days are best to focus on posting and how engagement changes. A hot tip for you… Instagram Users Engage More On Weekdays! There are plenty of other tools on the market for analytics, however we highly recommend maximising the business account tools to begin with. 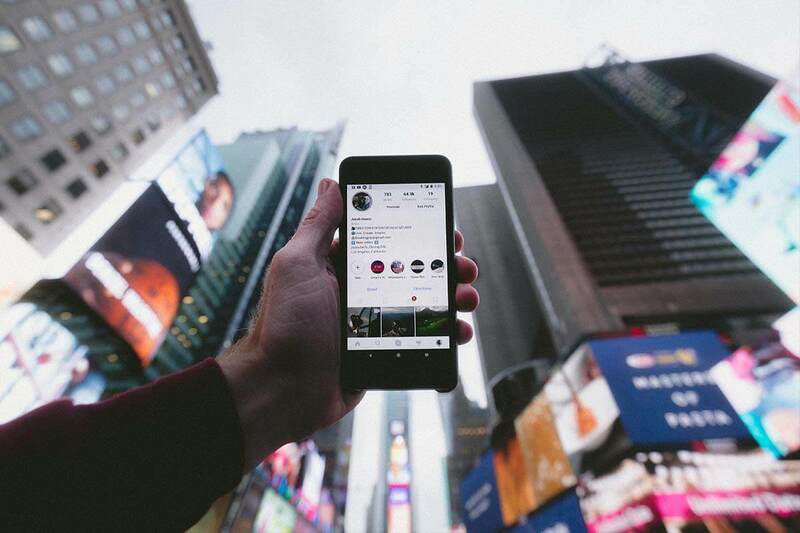 Engagement is key to growing your Instagram page. Whilst Instagram do not admit it, failure to get engagement means your posts aren’t that popular so why should they show them to others. This is the reason why you see pages on Instagram or Facebook with thousands of fans but images only get a few likes. Whilst some are from the dark web with paid followers (don’t do it) others are because they failed to use a strategy that kept the page growing as times changed along with Algorithms. So in comes Insta Stories… They last 24 hours and it’s Instagrams take on Snapchat. The idea is you film parts of your day or small clips to tell a story so it can really resonate with your visitors. This alone builds engagement as straight away when we load Instagram at the top is a list of stories from our popular follows. Naturally first thing you do is view it. This is the start of the engagement cycle. As time progresses you get access to features like swipe up to load the website which is when you hit 10k followers. Another solid tip is any key stories, highlight them as they last longer than 24 Hours and end up on your profile. Also be sure to use hashtags relevant to your story. You can make them tiny to hide them out of sight but it helps you get found for hashtag searches! Posts that mention users receive up to 56% more engagement than posts that do not! So be sure to mention, tag relevant people in your posts. For example if you are a Restaurant and have a photo of a couple eating a lovely meal, be sure to mention them in the post. The same applies to brands for example back to our gym analogy if you run a gym and are promoting a protein you sell from a well known brand, mention the brand. It not only will help with engagement it also makes it more likely for them to repost your image. This in turn helps promote you! 38% of photos with faces receive more likes… So be sure to include people! Happy faces, that are relevant. Customers are a great way to do this, as people can relate to it. With that being said thank all your supports, so when they share content with your business in it. From an Influencer perspective, keep in contact with Influencers in your field of expertise. So for example if you run a Fitness or Health Store/Gym then be sure to follow some popular Influencers in that line of work, comment regularly (without looking spammy) and support what they do. In time they may do the same back. At the very least others will see this and think these guys are great let’s support them! Swings and roundabouts my friend! Your Profile feed is what sets you out from the rest, so take time when planning what photo to use next. Many will disagree that it matters from a Newsfeed perspective, but imagine getting someone to your Profile page and they see how nicely the images flow and how professional it looks? This is enough to earn yourself a FOLLOW! That being said take time with your images as well. Do not just post up any bunch of junk. Ok you may not be a professional photographer, but in this age you do not have to be. Just take some time and consideration on what will be something people can react to, and is the picture of good quality? The same applies to your captions, make them resonate with users. Not too long as people won’t read them, but snappy messages that really hit home will gain you more likes that you could handle! Also a random fact for you… 50% of Instagram Captions & Comments Contain Emojis. So be sure to include them… Its an easy win to help pause people skim reading. Experiment with what works and always remember Quality Over Quantity! Your location is key! Especially in a brick and mortar industry! Did you know that posts with a location get 79% more Engagement?! Well it is true! Have you ever found yourself using the Explore feature on Instagram to search for things near your location? Especially on holiday it helps plan where you may go/end up. The same applies to businesses. Always ensure you tag your location as it builds a reputation for your location but also enables other users to tag in your geo as well. Back to the coffee shop analogy, if you tag your coffee shop then others can do so also. Also try and vary it a bit as well. So if your coffee shop is in the town called Knysna, then tag your coffee shop as one geo but then try another the next day like Knysna, Town or something similar. To see what works and also to show people that the search may not have come up for before. Consistency is key! We are not just talking in how often you post, or how much research you put into hashtags, but also things like your layout, interaction with users and so on. Its not a quick and easy task this whole Social Media Management malarky! It takes time and thats why there are businesses that charge to take over this service. Us being one of them! Is it worth it… Hell yeah! Imagine having experts in the field at your disposal grow your accounts whilst you focus on running your business. Rant over… So ensure you post regularly, and not just rubbish “because you have to”. It needs to be content that will help push the company, and really sell it from your competition. People start to watch for trends on when you post and look out for updates, so be sure to keep it consistent and regular! Creating content can sometimes be a time consuming task in itself, so why not automate it by supporting your fans and thanking them for their visit or share? Get them to tag you in their pictures, which not only helps bring more links to your profile but also makes it easier to find their images. Maybe even create a hashtag for people to use so you can find their images more efficiently. For example if you run a Cafe called Cafe Select, then maybe create a hashtag like #cafeselect or get even more creative! Be sure to check it isn’t a hashtag to begin with. That way each time someone comes in to have breakfast of an amazing coffee at your cafe they share the location, tag you or use your hashtag you have a potential image to share on your account. This not only is brownie points for them as they feel privileged it also makes more people want to get in on the action! Xploited Media are Social Media specialists who have run and helped over 200+ Social Media accounts. We have the tools and knowledge to help implement a strategy for your business to ensure that you not only grow, but gain more leads. 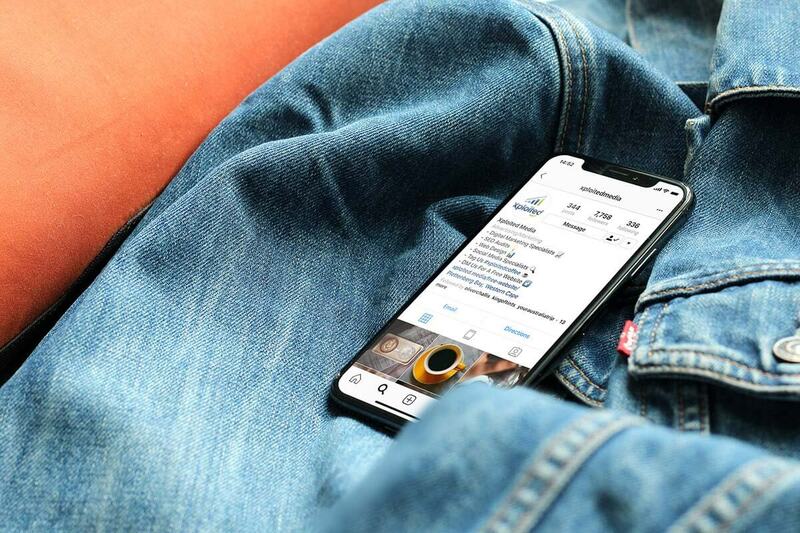 From our Social Media Consultations to Monthly Management and Content Creation we are here to help your business grow in a world of Social Platforms such as Instagram, Facebook, Twitter and more. 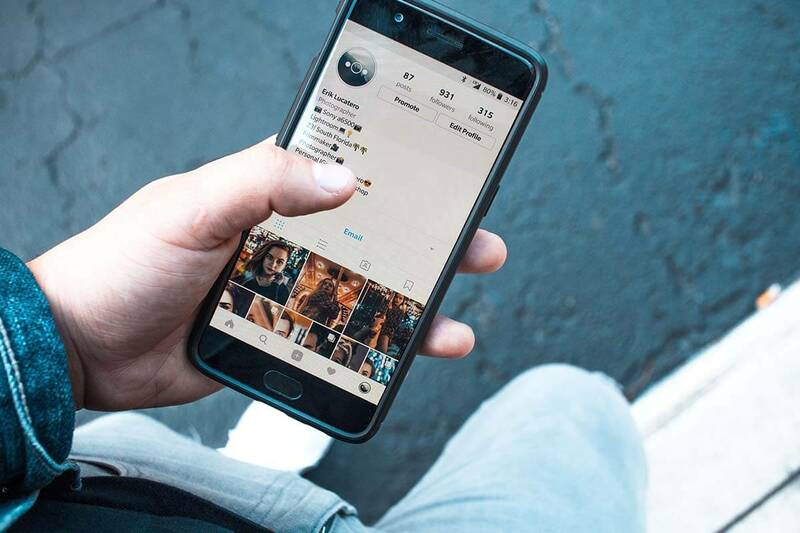 We are currently in the process of developing our own Instagram scheduler that will allow you the ability to schedule from your PC, research key topics, and plenty more. 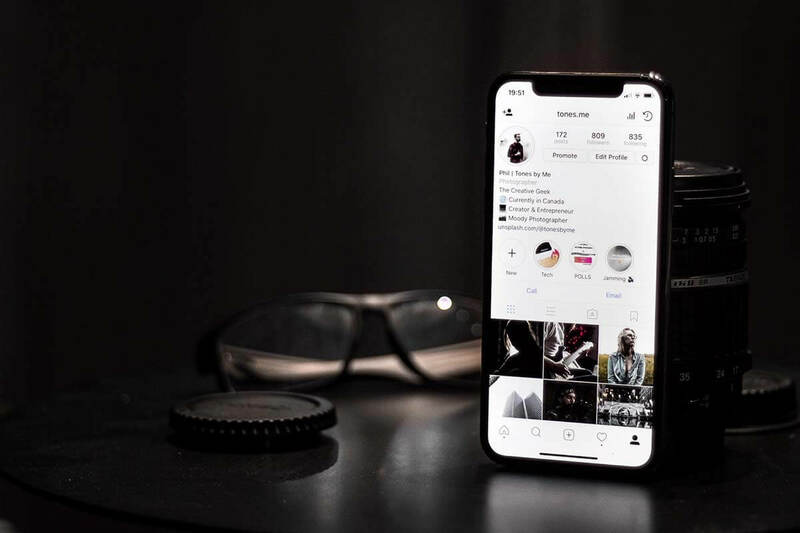 So watch this space as it will not only FREE up more time for you to focus on your research and content strategy but also help grow your Instagram Account! Get Your Social Media Audit Today! 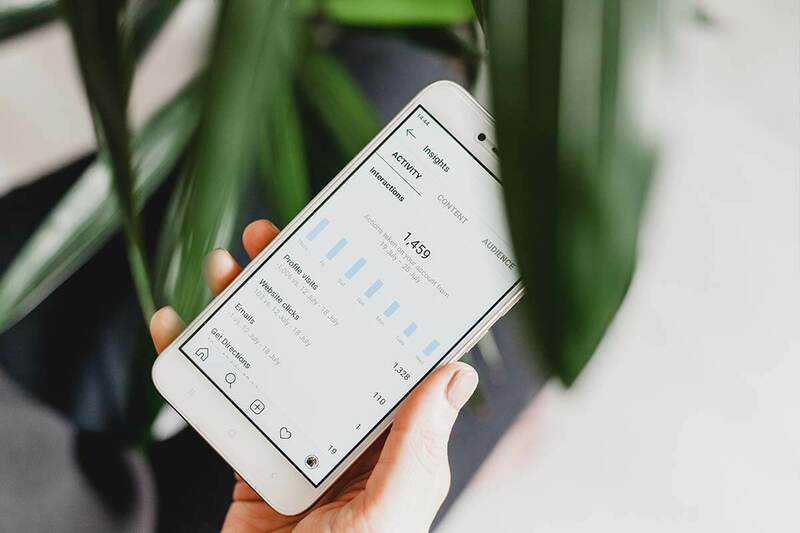 Get in touch with us today to claim your FREE Social Media Audit so we can see exactly how we can help you GROW, and become a Social Media master!